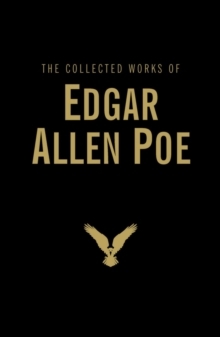 The Fall of the House of Usher, The Murders in the Rue Morgue, The Pit and the Pendulum, The Gold-Bug - some of the most famous tales of terror and the most macabre detective stories ever written. 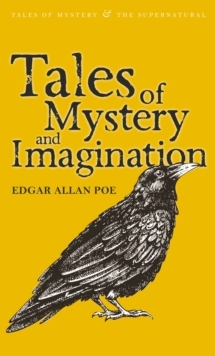 Acknowledged master of suspense, Poe was also a poet and - as his stories of mesmerism and time travel prove - a pioneer of science fiction. 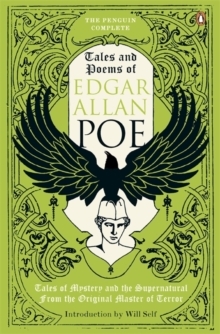 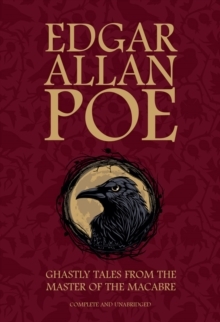 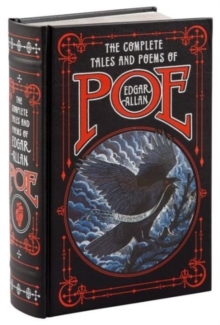 In this collection, probing to the depths of the human psyche, Poe's haunted genius will chill and enthral you.